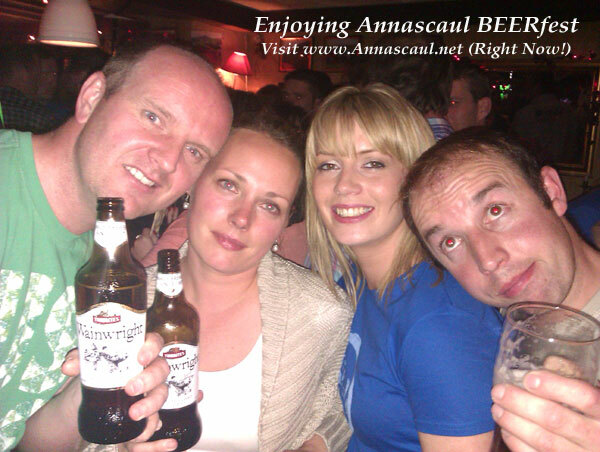 Annascaul BEERfest – Annascaul Village, Annascaul Accommodation, Tom Crean, Jerome Conor, Irish Horse Fair and more! 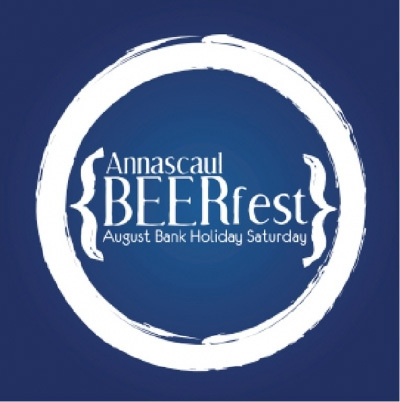 Every August bank holiday weekend you can look forward to the Annascaul BEERfest. This novel idea for raising money for charity combines the join of giving with the joy of drinking…I mean socialising. All the pubs in the village get involved by serving exotic beers, and part of the sale of every one of these drinks goes to charity. As you can imagine there is great support for this event, with everyone customer doing their bit for the good cause. This year the event has matured (like a good beer), with locally sourced fresh food being served from several stalls in the Tom Crean Memorial Garden. There will be live entertainment of course and a warm welcome for all. If you ever needed an excuse to go for a drink on the August Bank Holiday Saturday, then look no further! Those who want to stay local for the weekend may still be lucky enough to get last minute accommodation, check out the recommend Annascaul accommodation. Garden and a Garden Fete. 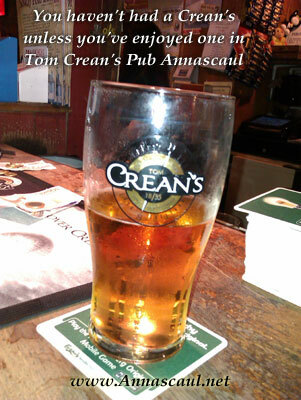 and Tasmania and will be found in five of the village’s pubs. and face-painters and there will be live music both inside and outside venues. and food vendors will set up stall in this very tranquil and beautiful space. jippo@campus.ie or contact J.P. McCarthy on 086 1089437. The day after the night before…Okay, this years Beerfest was the best yet, the village was kicking and all in good nature and fun. The selection of beers tasted like more, and we all had that warm feeling inside that we were doing ‘the right’ thing as all profits of selected beers sold will go to Pride In Our Village who have been doing sterling work around the village. This entry was posted on July 20, 2011 at 1:04 am. You can follow any responses to this entry through the RSS 2.0 feed. Both comments and pings are currently closed.